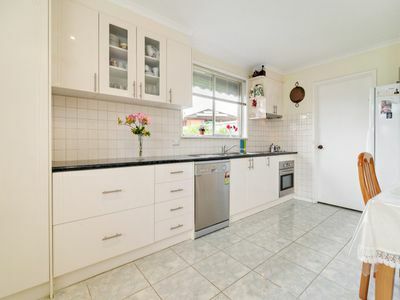 This immaculately presented 3 bedroom home in a nice street offers comfortable living. The house has new floor boards throughout, a renovated kitchen with dishwasher and a bright main bathroom with separate toilet. 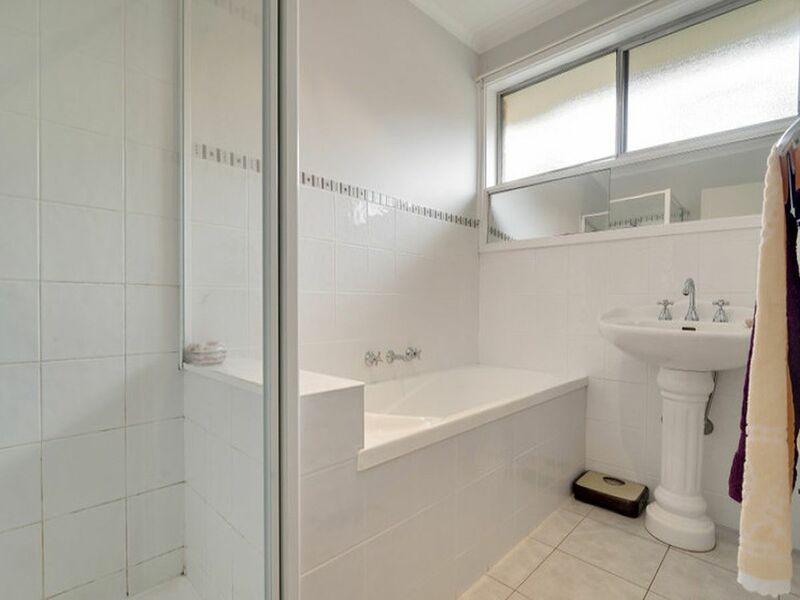 The master bedroom offers a walk-in robe and semi ensuite while the other two bedrooms have built-in robes. There is also ducted heating and evaporative cooling. 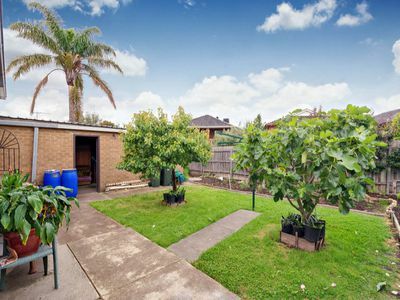 Outside, the gardens are well maintained and the double garage offers extra storage space. 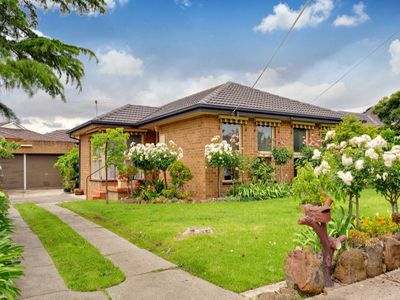 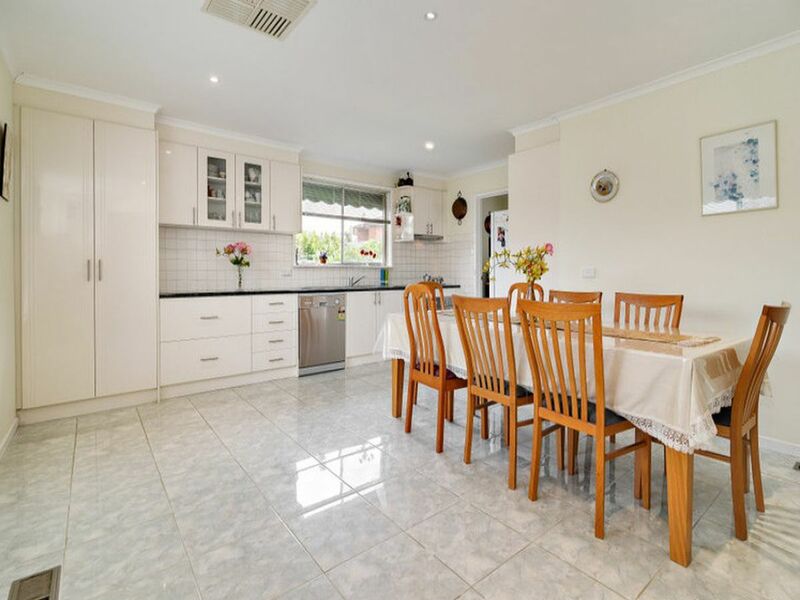 The house is located close to parklands and schools, and is within walking distance (10 min) to the Bundoora Shopping Precinct and Plenty Rd tram stops.